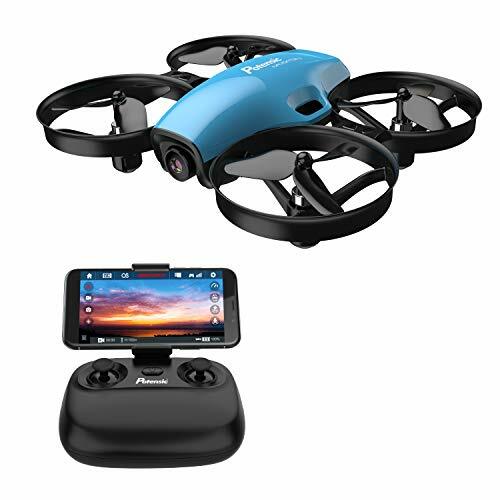 What do you think this JJRC H44WH Damian FPV Folding Camera Drone Flight Test Review video? – Folds to a smaller diamond shape to ease transportability. – 720p HD video with 2MP still photo capability. Camera is firmly mounted to the quadcopter with little if any jello seen. 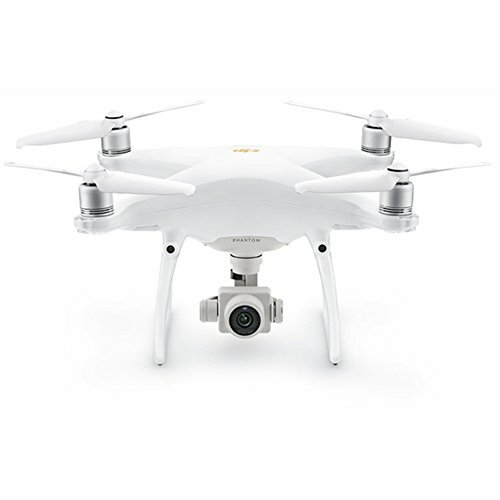 – Good flier, very maneuverable, yet steady for aerial photography. 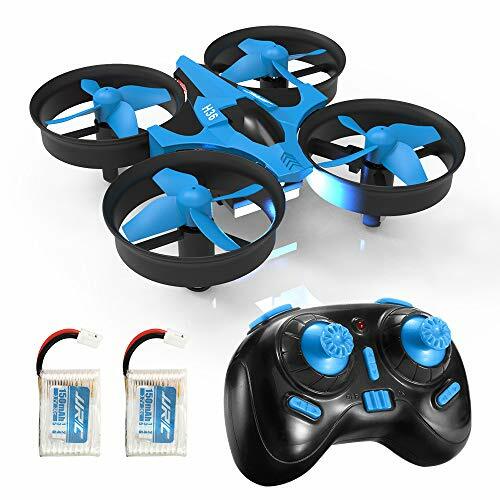 – Replaceable widely available 3.7V 400mah battery gives approximately 5 minutes of flight time with aggressive flying. – Usual WiFi lag. Not sure why, but this was the first WiFi flier that I was not able to connect to with my WiFi repeater to demonstrate extended range flight. 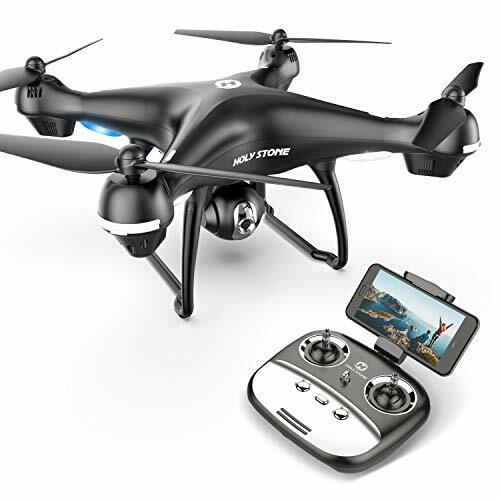 Be sure to share this JJRC H44WH Damian FPV Folding Camera Drone Flight Test Review video! Quadcopter Furibee FX90 2S lipo Test! 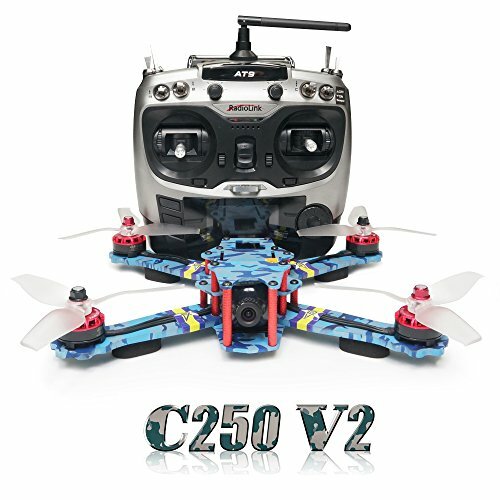 February 21, 2017 admin Comments Off on Quadcopter Furibee FX90 2S lipo Test!